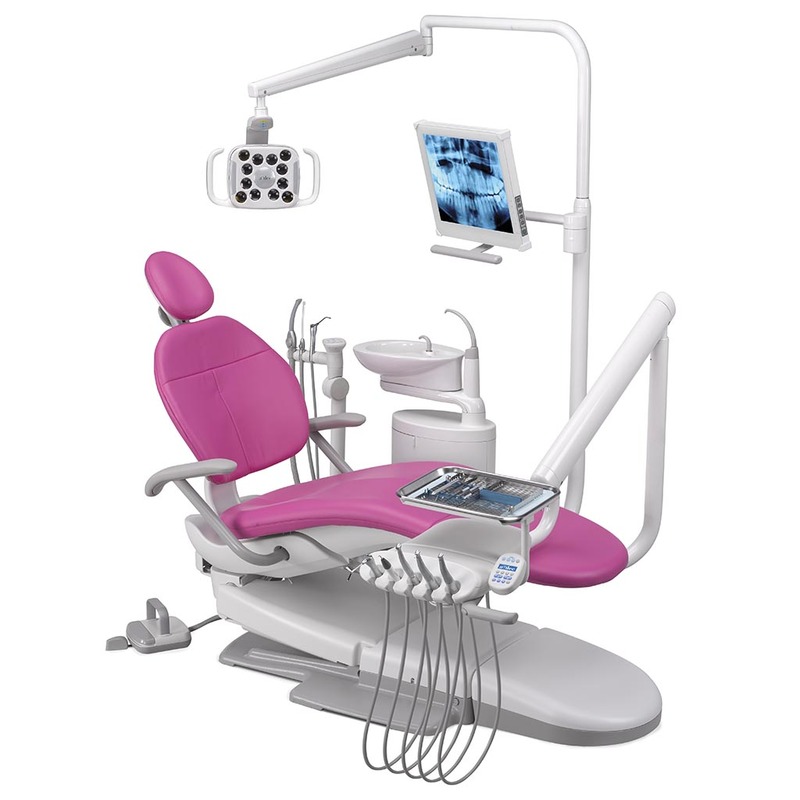 A-dec 300 takes sleek to a whole new level. 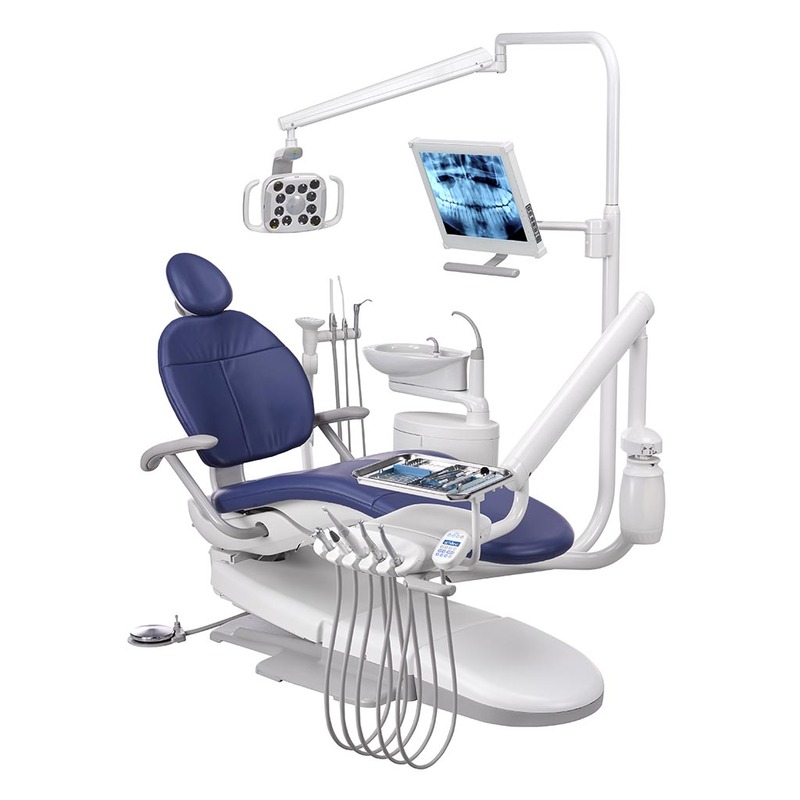 Although A-dec 300 appears compact, it is big in versatility and integration. By combining the Radius-style delivery options and left/right assistant’s arm—including a wide range of ancillary possibilities—this is the smart system for every budget. 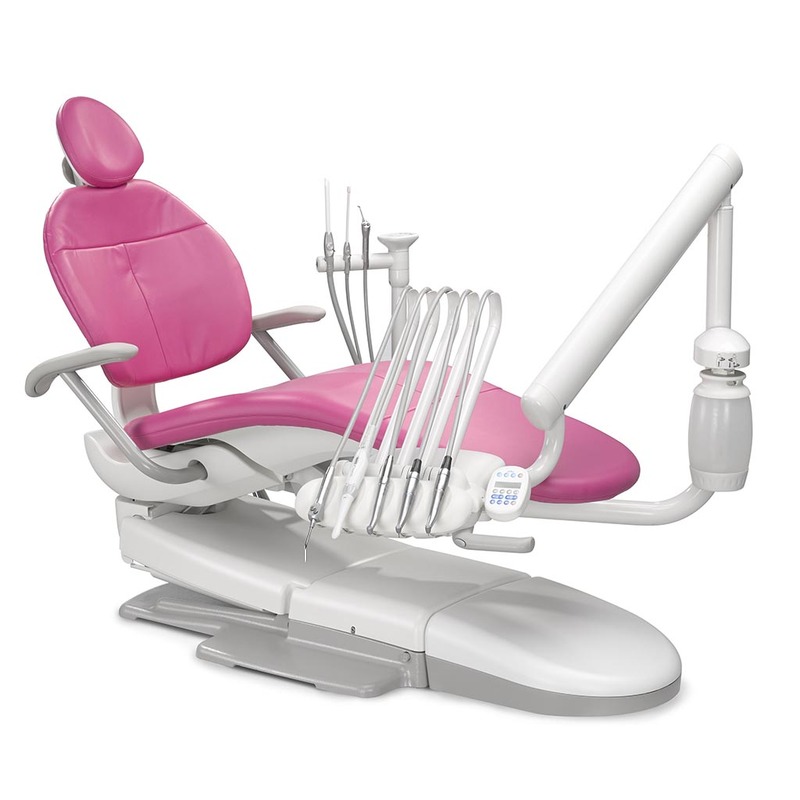 As you grow, so can your dental equipment. 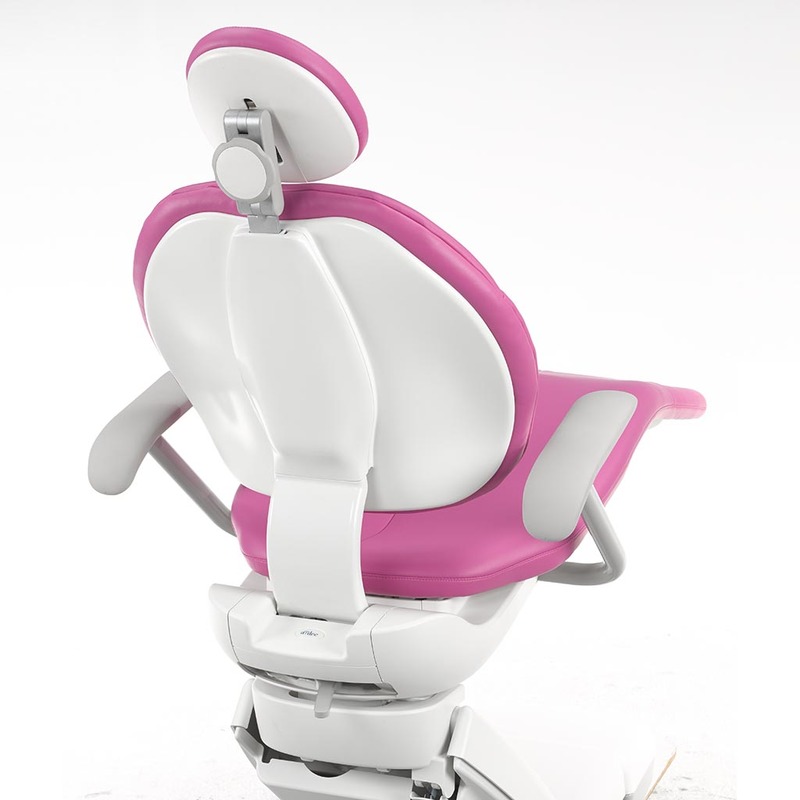 The A-dec 300 chair is available in seamless or sewn upholstery. 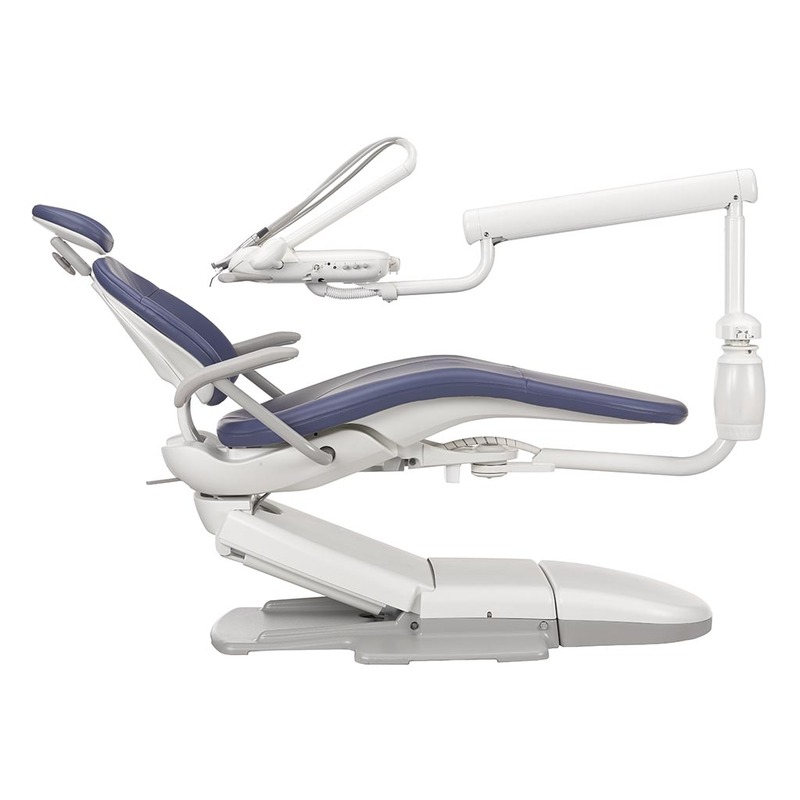 A-dec 300 offers a simple, robust design with the features you need and the reliability you’ve come to expect. You have less to maintain, less to service. 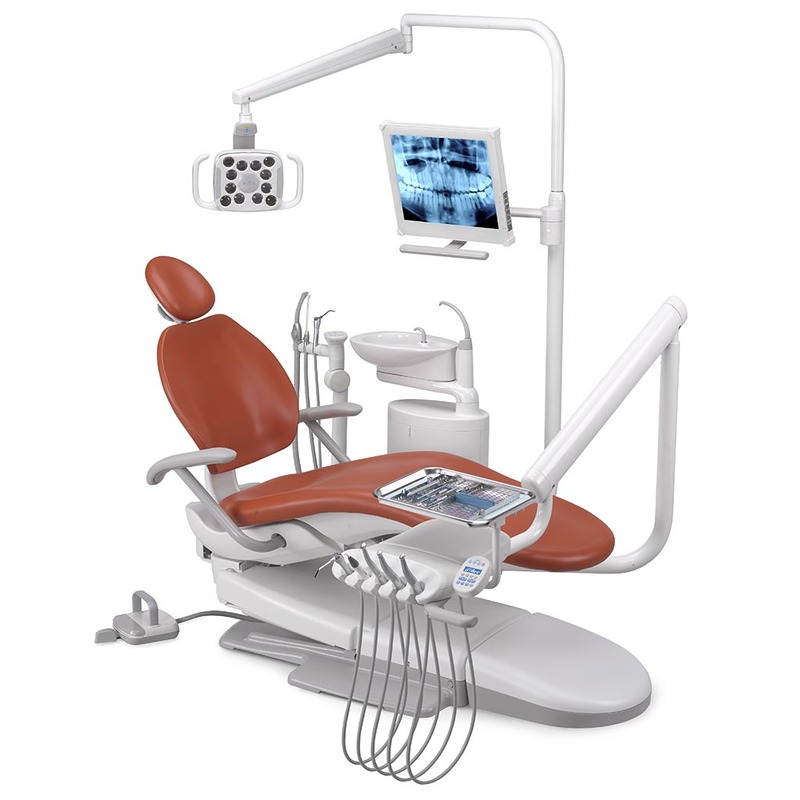 Yet, you get more comfort for you and your patients. 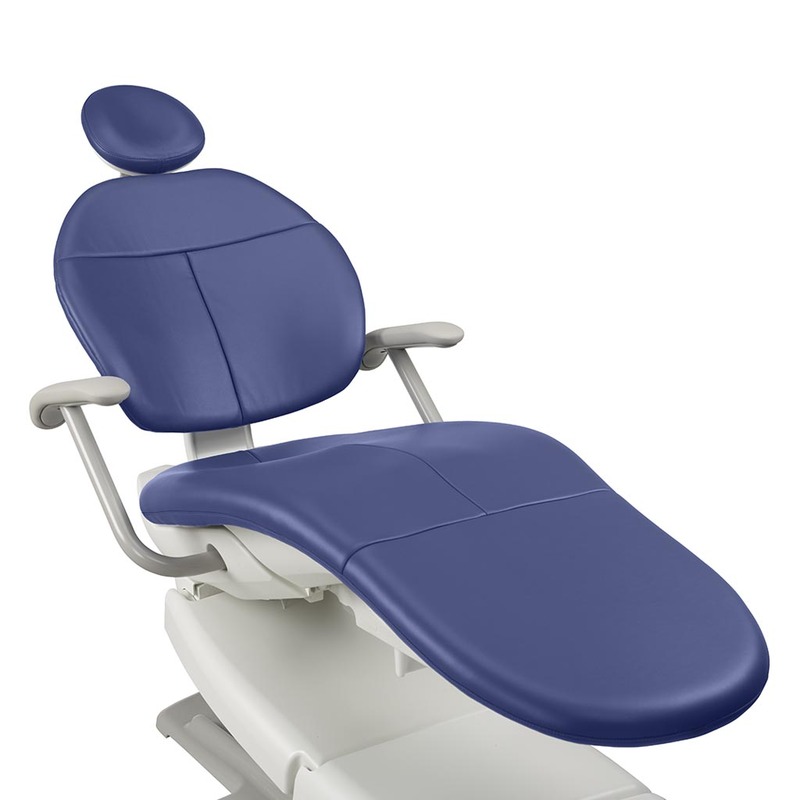 The A-dec 300 dental chair provides better access than any other chair in its category. 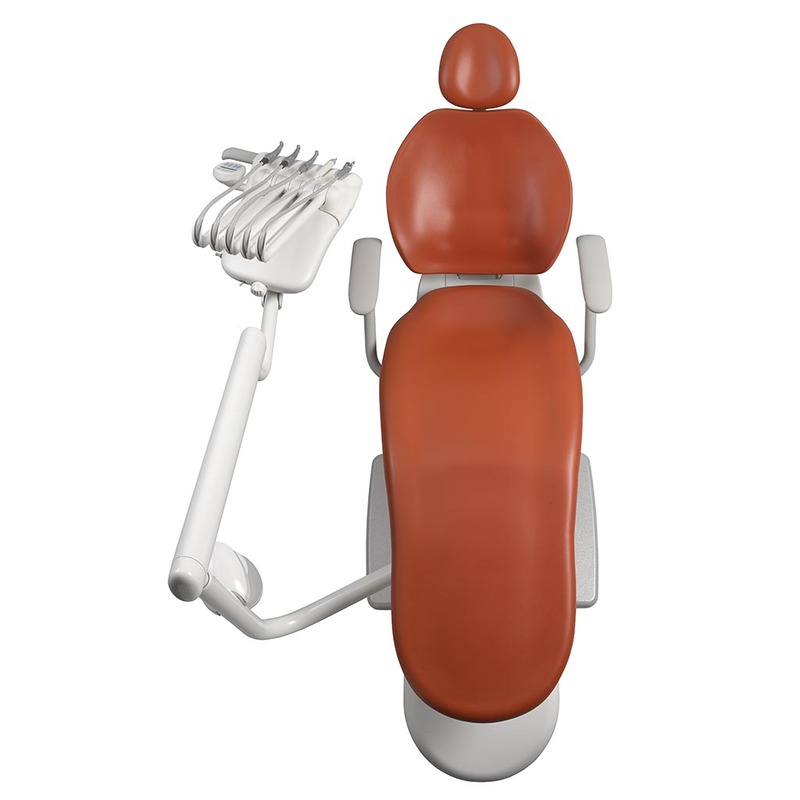 Get closer to the patient and work comfortably thanks to the thin, narrow back and small, contoured baseplate.